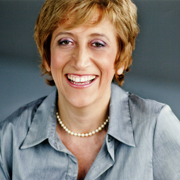 In 1997, Renée Frappier launched a public event centered around natural and organic food. Pleasure, sharing, education, this year marks 20 years of Expo Manger Santé et Vivre Vert. 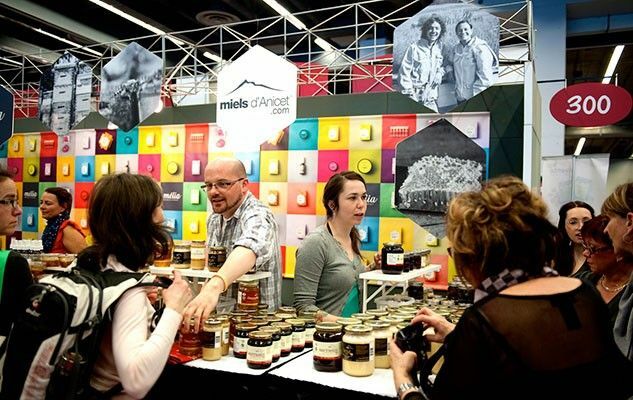 The 18 and 19 March in Quebec, then from 24 to 26 March in Montreal, new and regular visitors are invited to the latest, which is continually evolving. 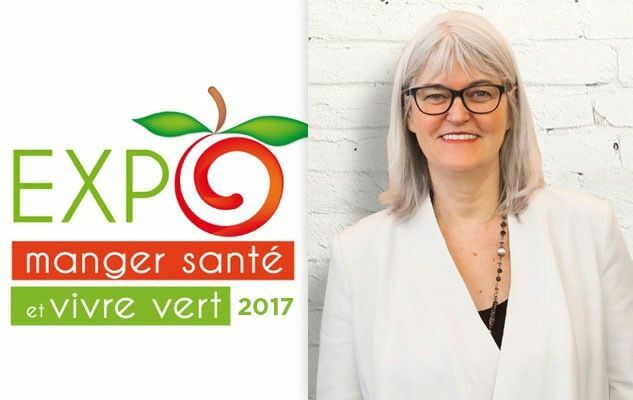 We met with Renée Frappier, President of Expo Manger Santé et Vivre Vert. How do you keep evolving each year after 20 years? For one, people are definitely interested in the quality of food and where it comes from, as well as the environment and ecology. We therefore aim to offer increasingly diverse and interesting education. We used to have just 3 education stages, this year we have 5. Having more stages and more conferences allows people to sit down and relax while learning something new. There are also new products from young businesses that should be encouraged. This means every year changes. Several partners have been present for a number of years. This creates both business and social networking. I’d say that’s part of the event’s success and explains why I still want to do it after 20 years. The Expo Manger Santé et Vivre Vert has been 20 years of pure pleasure. How was Expo Manger Santé et Vivre Vert born? When I first had the idea, it seemed a logical step. We were already organizing conferences and training courses with the Association of Healthy and Organic Eating. I had been thinking of launching a big event on the topic, but it isn’t easy to get started. And one day, I decided to organize Expo Manger Santé et Vivre Vert, first at the Maisonneuve College, and four years later, at Montreal Congress Centre. How did the first event go? I think the first year was all about the unexpected (laughs). That year, I was also organizing a conference the same weekend. The 500 participants could therefore visit the Fair. What’s more, I had invited all the exhibitors to dinner and I was a full-time university student. Put all that together, of course there were going to be unexpected moments. It was a lot of work. We only had access to the room at 14:00 when all the students finished their classes. We were setting up the Fair, hooking the meshes to the ceilings ourselves; it was incredible. We occupied the entire CÉGEP, but there was only one lift, with a key, to go up to the gymnasium. Imagine the signage we had prepared in the college so that participants could find their way! 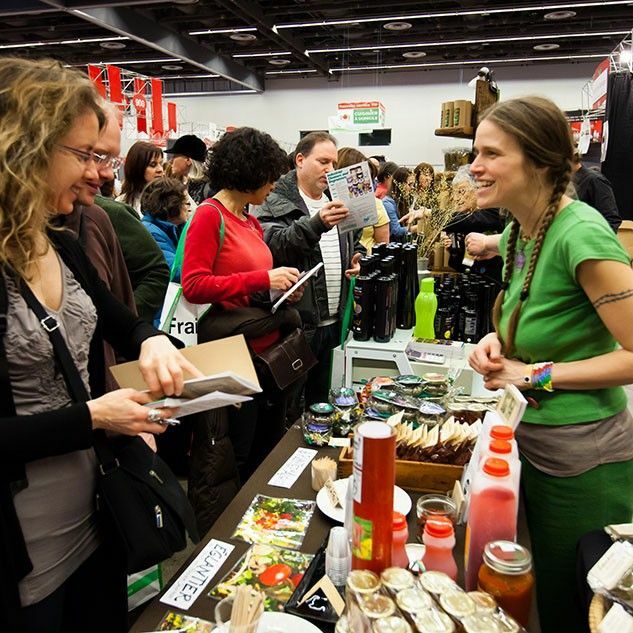 How is Expo Manger Santé et Vivre Vert different today? 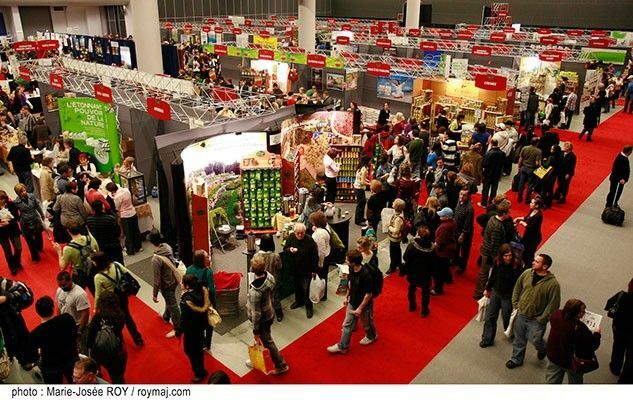 The number of exhibitors has quadrupled and the number of visitors has increased tenfold since the first fair. When we started at the Maisonneuve cégep, it didn’t cost much for exhibitors to have a stall. When we moved to the Montreal Congress Centre, the costs were higher and I was worried they would be too much for stallholders. But they followed us and are still with us today! It helps us to reach an even wider audience. In fact, in the beginning, Expo Manger Santé was a very targeted event. We advertised in natural and healthy living magazines, and targeted repeat customers. Today, we reach out to a larger, newly interested customer base. We also advertise on social media and this helps us reach out to young people. We’ve noticed that there are more and more teenagers interested in how their food is produced and the ecological implications, and who visit the Fair. There’s also a category of young professionals who want high quality ingredients: barista-made coffee, real chocolate, artisan beers, local wines, fresh organic juices. There is a big part of the population on the lookout for maximum quality when it comes to certain foods, and who are joining Expo Manger Santé et Vivre Vert. What do you answer to those who say eating healthy and organic is just a passing trend? It isn’t a trend, it’s an emergency. As more and more people are worrying about it, it might look like a fad. But we’re in 2017, the planet is suffering, populations are sick; we need to change our lifestyles. In terms of global impact, we’re very proud of the Fair. There’s a definite impact on each person that comes looking for information and then transfers it to their day to day life. There are also positive consequences for the natural products market. « Migraines and Diet: Is There a Link?